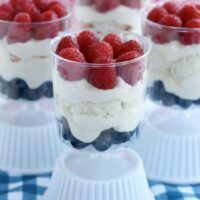 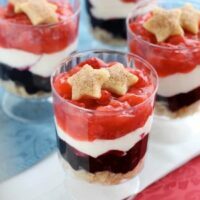 4th of July Archives - Dessert Now, Dinner Later! 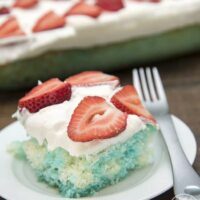 Oh my heck! 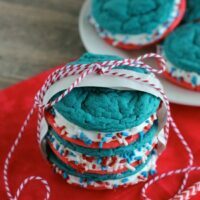 These Red White and Blue Whoopie Pies are so stinkin’ easy to make and even better to eat! 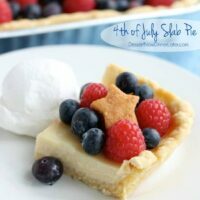 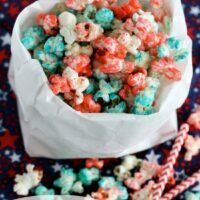 The kids love them because of the fun bright colors and they are oh so festive for the 4th of July!